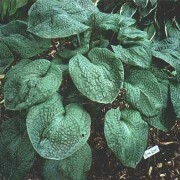 ‘Timeless Beauty’ – small -Sport out of the star-studded 'Halcyon' thick leaves have a wide, powder-blue margin that hugs a narrow white center. 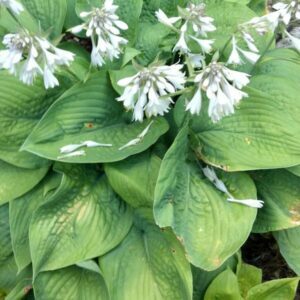 The white center is creamy yellow for a short time in early spring and flashes of light green are found between the center and margin colors. 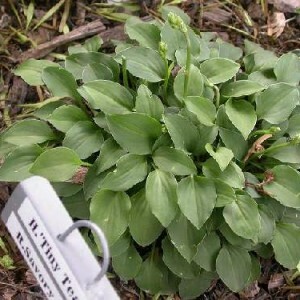 A little slow, but Hosta 'Timeless Beauty' will form a compact, durable clump about a foot high and 2 feet wide in time. Morning sun will encourage quicker growth. Lavender flowers in midsummer. 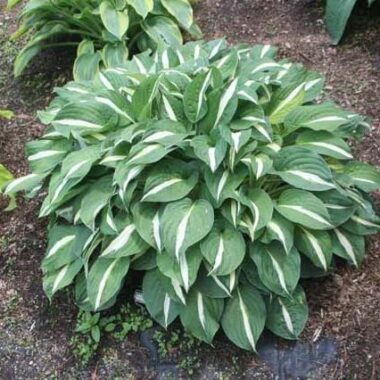 Timeless Beauty Hosta – The popularity of certain hosta characteristics rise and fall, but some looks are indeed timeless. 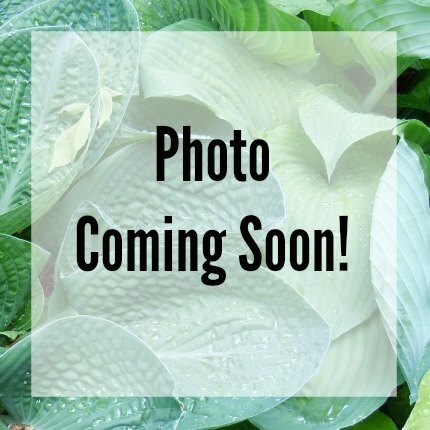 This sport out of the star-studded ‘Halcyon’ tribe may be comparable to others in the family, but there is no question that it is a beautiful plant! 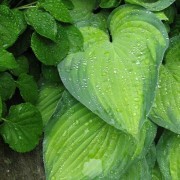 Thick leaves have a wide, powder-blue margin that hugs a narrow white center. 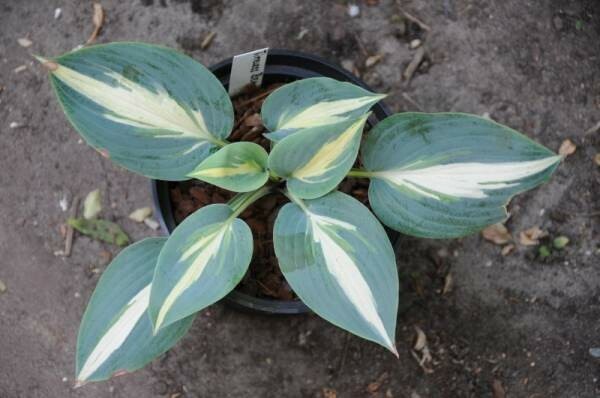 The white center is creamy yellow for a short time in early spring and flashes of light green are found between the center and margin colors. 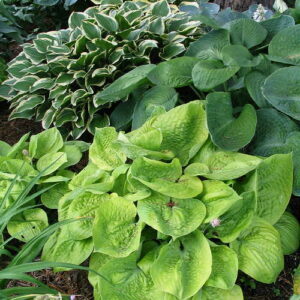 A little slow, but Hosta ‘Timeless Beauty’ will form a compact, durable clump about a foot high and 2 feet wide in time. Morning sun will encourage quicker growth. Lavender flowers in midsummer.